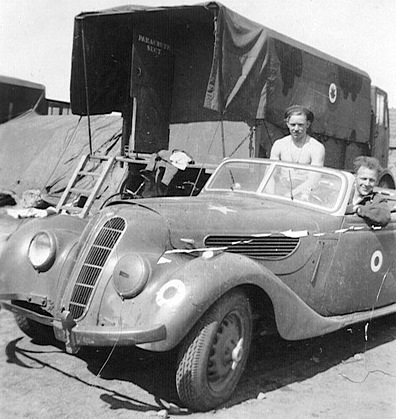 Comment on 403 Squadron’s Captured BMW Sports Car – Identified? 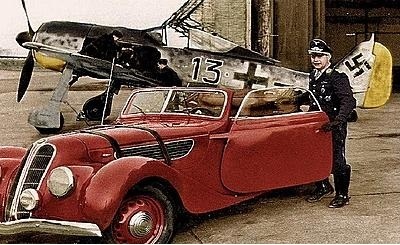 Comment: Priller is seen posing with his Fw 190A-5 WNr 7218 in the publicity photo from BMW. As this is the only photo I’m aware of showing Pips with “his” 327, I’m not entirely convinced it was his daily driver although BMW certainly would have happily given him one for his efforts; they were not exactly publicity shy, as numerous prewar ads celebrating their success in motorcycle and endurance racing attest. 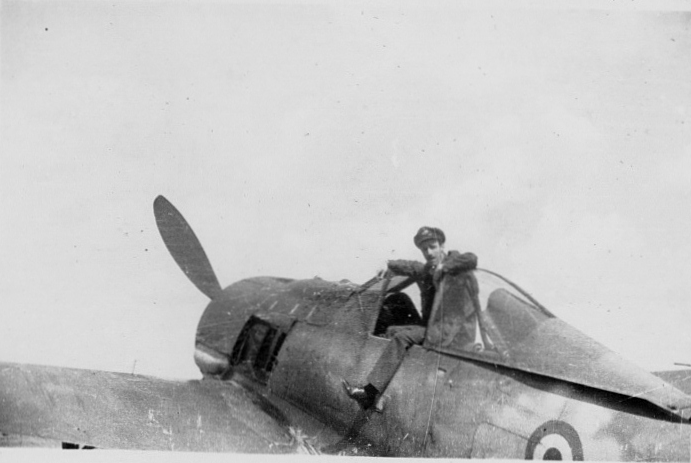 Moving back to the plane, the Fw 190A-5 was in front-line service on the Channel Front throughout much of 1943, with the improved and more heavily armed A-6 and A-7 replacing them as quickly as possible in the late half of 1943 into early 1944. Specific to this unit, Stab/JG 26, the first three A-5s were received in 1943 and the unit boasted 8 A-5s by July; attrition saw the loss of several of these until October, when the entire HQ unit only had a single A-5 and a single A-6 on strength, a testament to the ferocity of the defensive battles which raged over western Europe that bloody summer and fall. A single A-5 was shown on strength through Feb 44, none in Mar, then a single one again in April and May; no further A-5s were in the unit from June 44 onwards. It’s possible that single A-5 might have been Priller’s WNr 7218 (at least through Feb 44), as I am fairly certain he got through that time period physically unscathed, although I’d want to double-check that. Back to the 327; it is almost certainly NOT the same car in the pic with Priller although interestingly, it may be the same color. And that’s a bit of a mystery as well- I’ve not seen any clearly identified bright red 327s either prewar or during the war, but I have seen examples of blue ones and green ones. Not saying it WASN’T red, just that it would be great to be able to confirm that somehow. Cheers, and keep up the great work with your site! 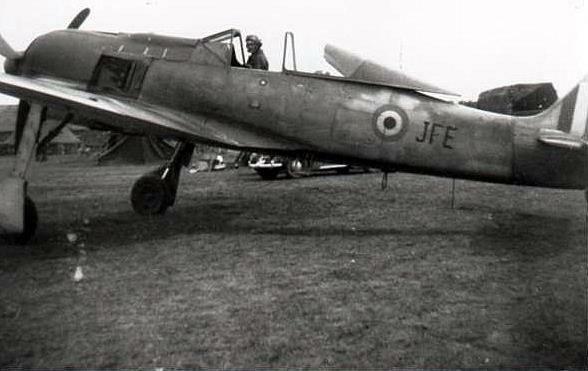 403 Squadron’s Captured BMW Sports Car – Identified? I posted this article and a picture of 403 Wolf Squadron’s “Captured Jerry Car” a few months ago. After doing some research, I think I may have identified this particular BMW. It’s just a hunch – what do your readers think? Oberstleutnant Josef “Pips” Priller with his Fw190A-8 ‘Black 13’. His car is a red BMW 327/55 Sport-Cabriolet. Josef “Pips” Priller (27 July 1915 – 20 May 1961) was a flamboyant World War II Luftwaffe fighter ace. 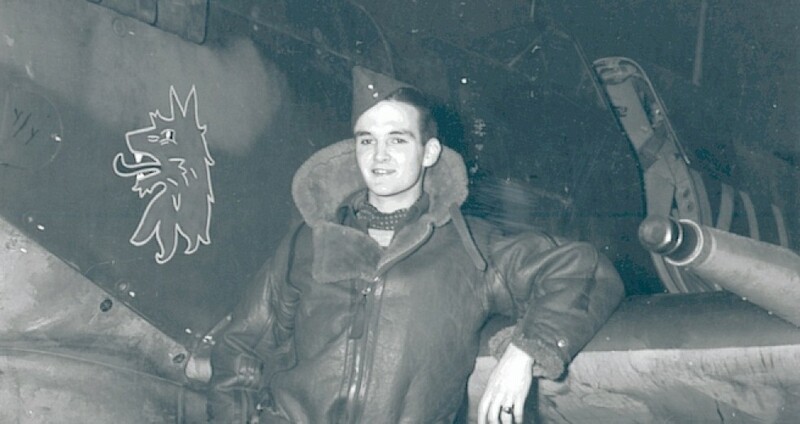 Priller flew 1307 combat missions to claim 101 victories. All his victories were recorded over the Western Front, and consisted of 11 USAAF heavy bombers, 68 Spitfires, 11 Hurricanes, 5 medium bombers, and 5 USAAF fighters. 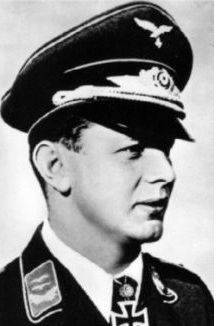 Priller was the most successful Luftwaffe pilot in battles with Spitfires – claiming at least 68 kills – the highest Luftwaffe ace’s tally for these aircraft. 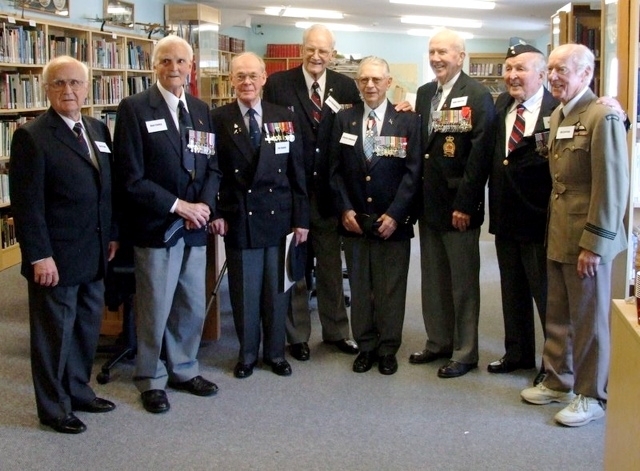 Priller’s actions were also immortalized in the book and the film The Longest Day when he and his wingman Heinz Wodarczyk flew a single strafing attack on Sword Beach during D-Day June 6, 1944. So what do you think about Mark White’s hypothesis? Click here for more information about that sports car. 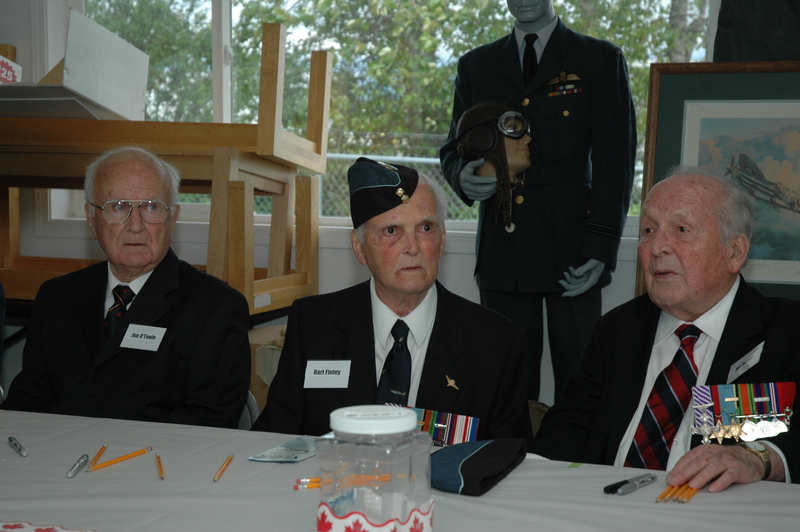 As a sequel to Hart Finley’story, something I wrote in 2011 when I knew little about 403 Squadron. We see him in many pictures in the photo album. Gil is from Pense, Saskatchewan in Canada. Come back for more pictures from Greg’s collection. That was back then. Since 2011 I wrote more articles about Gil.